Jimmy Eat World are making a special beer to celebrate the tenth anniversary of their 2004 full-length, Futures. The beer will be collaboration with Arizona Wilderness and will have 10 ingredients, including prickly pear cactus (yum!). Check out a message and a picture of the band making the beer below. 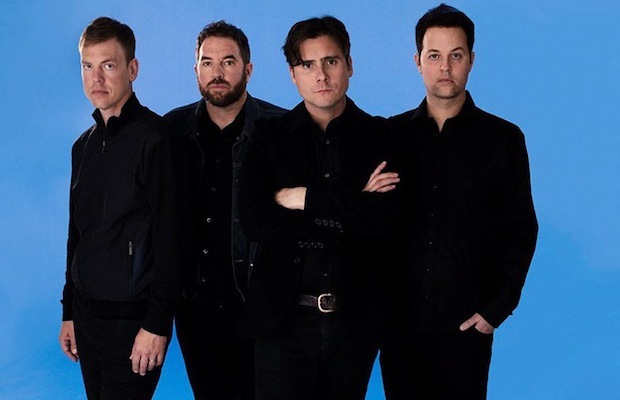 Last year, Jimmy Eat World released Damage, their eighth studio album, on RCA Records.